Cases have been filed against actor Santhanam and Shanmugasundram, a builder, by the Valasaravakkam police for attacking each other following a verbal duel over the delay in construction of a wedding hall. According to the police, Mr. Santhanam gave a huge amount to Mr. Shanmugasundaram as an advance for the construction of a wedding hall near Kundrathur. The project was delayed by the builder. At one point of time, the project was stopped. 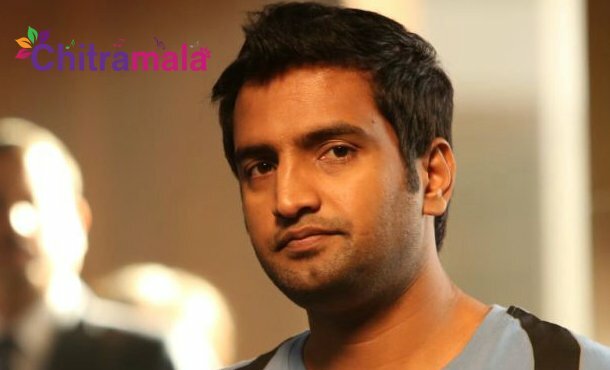 Infuriated, Santhanam questioned the builder and demanded repayment of the money. As the builder did not oblige, both were at loggerheads for some time. Mr. Shanmugasundaram and Prem Anand, a BJP functionary, invited Mr. Santhanam and his manager on Monday evening to the former’s office in Virugambakkam. A verbal duel turned into a fight. The police said Mr. Shanumugasundaram hit Mr. Santhanam with a flower vase kept on the table. In retaliation, Mr. Santhanam and his manager Mr. Ramesh attacked the other two, injuring Mr. Prem Anand in the process. Both sides lodged complaints with the Valasaravakkam police who registered cases against both. Mr. Santhanam has moved the Madras High Court seeking advance bail in the case.